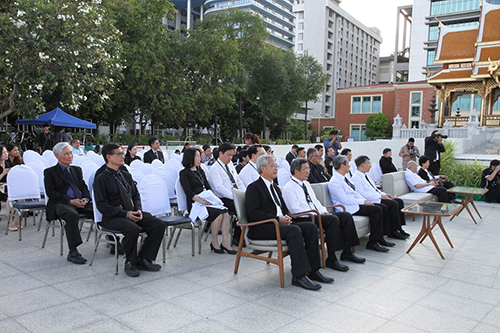 On September 6, 2017, Professor Dr. Prasit Watanapa, Dean of Faculty of Medicine Siriraj Hosptail presided over the exhibition “Sirakran Phrabhubarn Nawamin”- the exhibition in remembrance of His Majesty the late King Bhumibol Adulyadej, at Sayamindrasirirajanusarani Pavilion, Faculty of Medicine Siriraj Hospital. 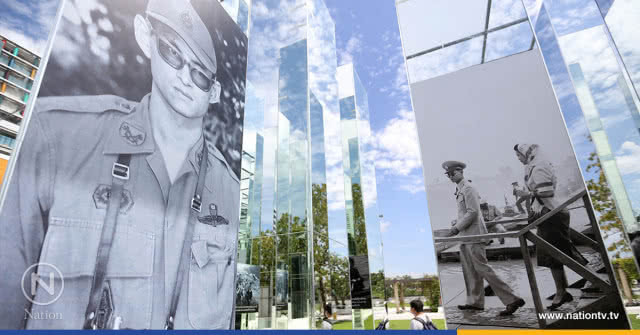 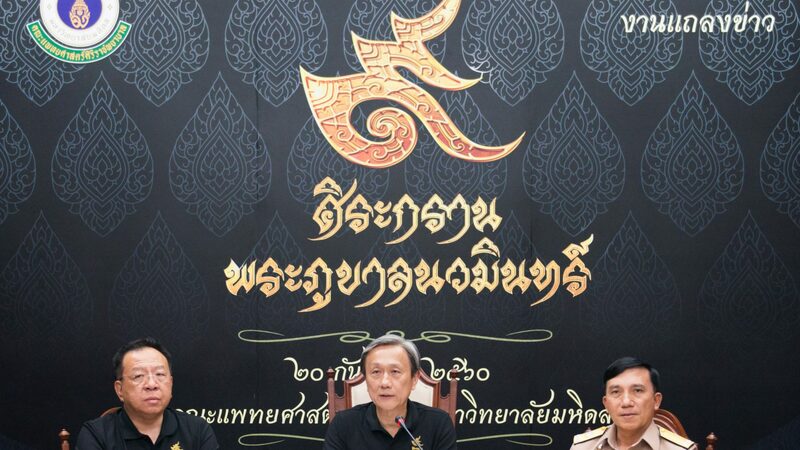 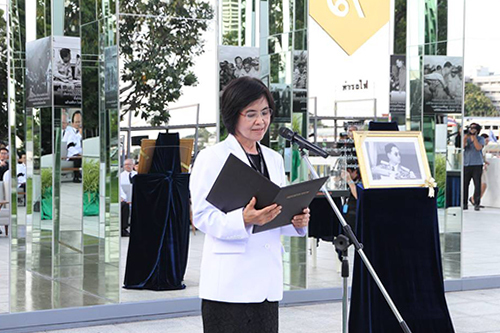 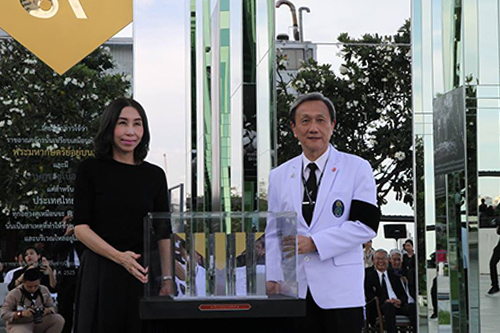 The reporting remarks has been well delivered by Associate Professor Tumtip Sangruchi, Chief of Siriraj Medical Museum, stating that the objectives of the exhibition are to pay the last tribute to HM the late King Bhumibol Adulyadej, to provide a showcase of many royal duties those have been conducted by the late King for the benefits of Thai people. 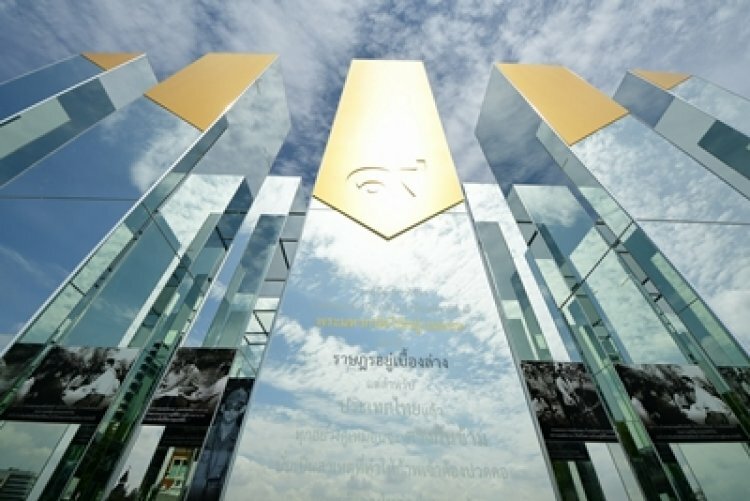 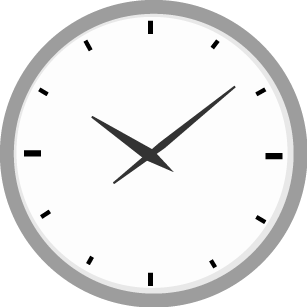 The exhibition is free for access from September 1 –October 31, 2017 daily from 10.00 AM – 5.00 PM and will be closed every Tuesday and every national holiday. 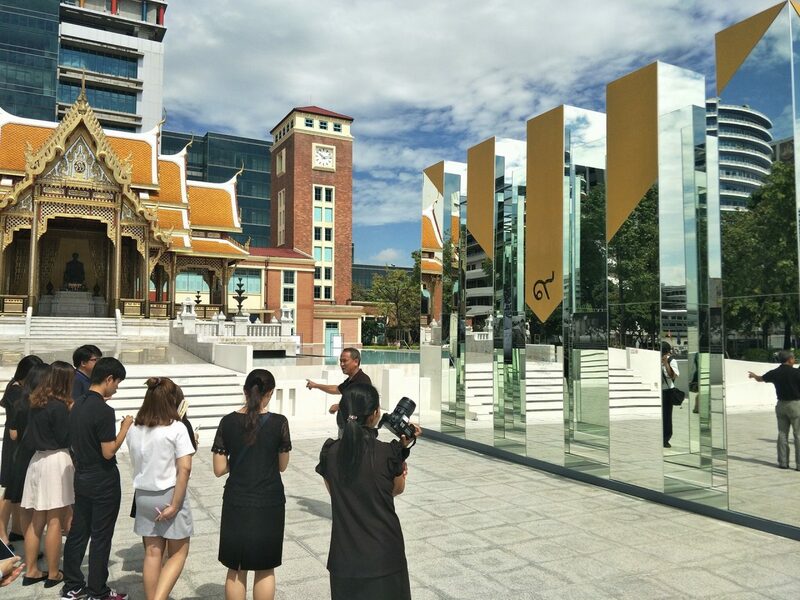 For more information, please call +662-419-2618-9.